Cooks in the market for a wirelessly connected immersion circulator that can be controlled from your smartphone. 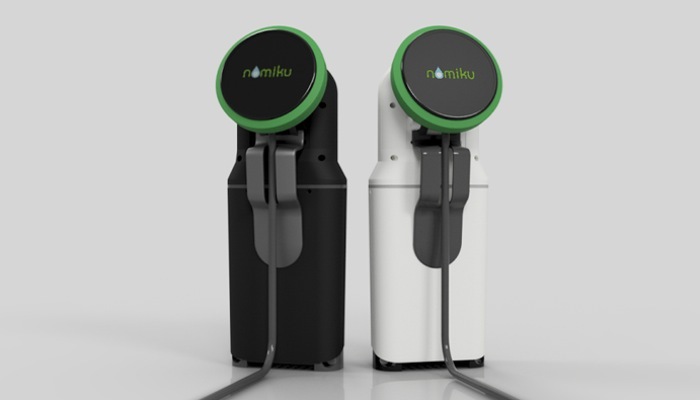 Might be interested in the new Nomiku device created by Lisa Q. Fetterman based in San Francisco California. 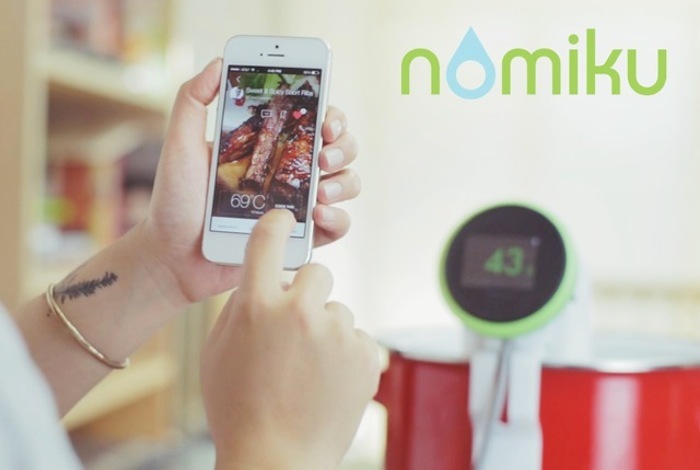 The Nomiku wireless immersion circulator has just launched over on the Kickstarter crowd funding website and has already blasted past its $200,000 pledge goal with still 28 days left to run on the campaign. To learn more about this innovative wireless cooking aid watch the video after the jump. “Main Street eateries, Michelin three-star restaurants, and most everywhere in between have been dazzling diners with their sous vide creations for years, cooking vacuum-sealed food in a controlled low-temperature water bath that yields perfect results every single time. The Nomiku project is currently over on the Kickstarter crowd funding website looking to raise enough pledges to make the jump from concept to production. So if you think Nomiku is something your cooking and meal time could benefit from, visit the Kickstarter website now to make a pledge and help Nomiku become a reality.